This is the project report on "importance of effective brand building and segmentation with respect to ICICI credit cards". This project is specially for MBA students and they can use this for reference and study. Current marketing thinking on the tasks of market definition, market segmentation, and brand building is in disarray. Segmentation, in particular, is often discussed in textbooks and articles without defining the market that’s segments are to be identified. The researcher is looking for segments among current customers, consumers that currently are prospects in the product category, or individuals taken at random from some unspecified frame. It matters how management defines its market. 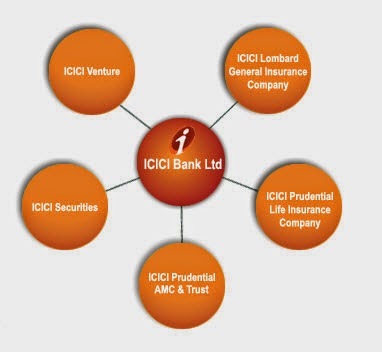 Objectives of this study are to study effective brand building and segmentation with specific reference to ICICI credit cards, the research aims to study its concept of segmentation and brand building, the application of above concepts by ICICI credit cards, evaluate the effectiveness of client concept through primary and secondary research of customers at Dehradun. The purpose of market segmentation analysis is to know wherever prospects are coming back from individuals have interaction in ascertained behaviors for several completely different reasons. They're going swimming, walk the dog, take their automobile certain repair, and rent research consultants for reasons that vary from resolution immediate issues to feeding some aspects of the activity itself. A prime task of management is to research, describe, and roughly quantify the specifics (i.e., personal and environmental elements) of every of those orientations in its product class.